My name is Dani Nello and I´m composer and sax player and in Los Mambo Jambo. I started playing guitar and singing but when I was 15 I discovered the tenor saxophone. 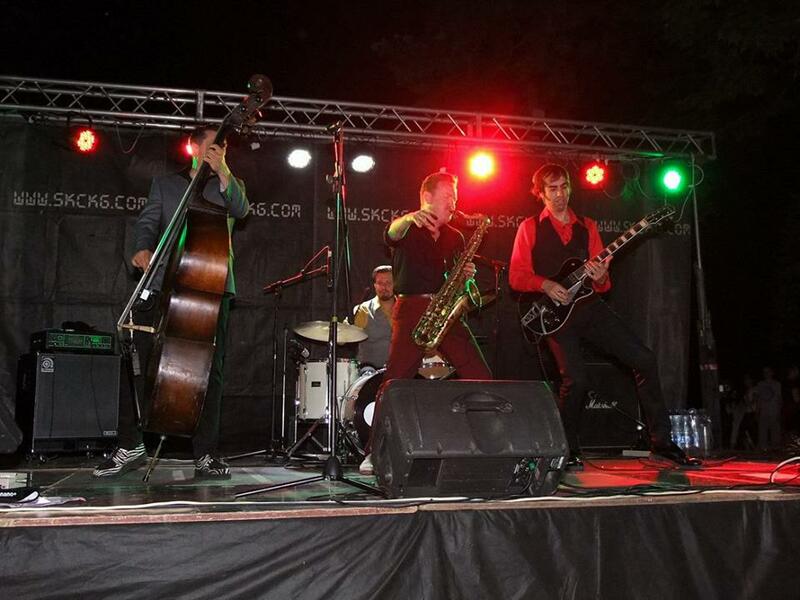 I began to play professionally with a very well known Spanish rock&roll band called Los Rebeldes. 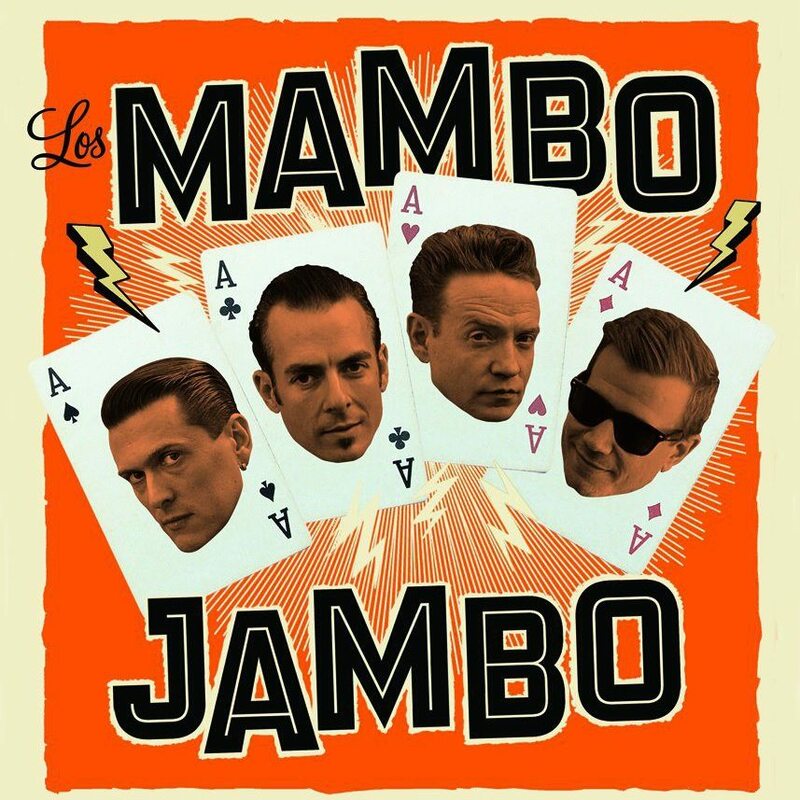 After different personal projects we created Los Mambo Jambo in 2009. 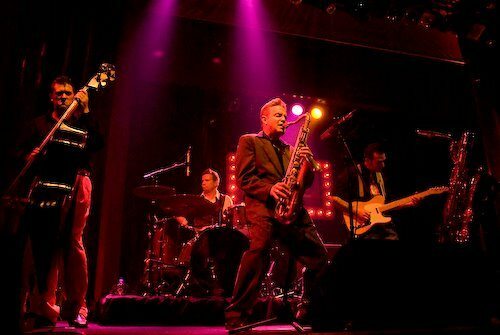 We’re an instrumental band and we do the Jambofonic sound, a mix of 50’ rhythm&blues, rock&roll, surf, latin beats and jazz. In Barcelona, Spain. We’re two Spanish members, a Serbian and a Swedish. One of us brings an idea to the rehearsal studio and we develop it. Some times the idea arrives to the band more cooked and some times it just a riff or a groove. During different sessions we polish the rhythm, the melody and the structure until we’re happy with the result. We’re touring all the summer playing our record Jambology that was released one year ago. During the tour we try to change the set list and add some songs just for fun. In October we´ll start the process again with new material. On the other hand we´re trying to tour out of Europe as we did before in México, Brasil, etc. I play with old saxophones. Right now I´m enjoying a Conn 10M from 1939 and I use a Selmer late Mark VI from ´69 as a Spare instrument. I use DPA 4099 wireless mic. All affect around you! Movies, literature etc. I´m a big fan of Film Noir, Nouvelle Vague, South Korean cinema. In literature a little bit of everything, hardboiled crime from the 50’s as Jim Thompson or David Goodis. I read a good one by the Australian Alan Carter. Some Spanish contemporary writers,etc. As I told you before it’s a mosaic of our influences. 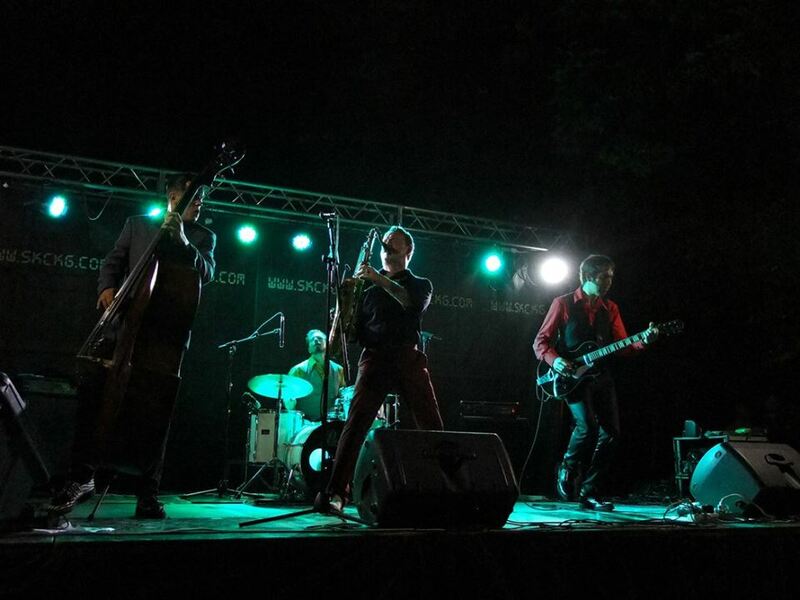 Basically I´m influenced by the Wild sax players from the 50’s and 60’s as Lee Allen, Herb Hardesty or Big Jay McNeely but in contraposition we add some guitar sounds from surf music. We don’t like the revivals, we try to catch the energy of these guys and bring it to now. Yes, in the band we have different levels of theory knowledge I´m more autodidact but the rest of the guys have the academic career. Keep on composing, recording and touring. We are involved now in a HBO serie soundtrack for the Spanish movie director Cesc Gay. In January we´ll organize a R’n’B Sax Meeting call it Sax-O-Rama with some of the finest rhythm&blues sax players around the world as Greg Piccolo or Mando Dorame from Royal Crown Revue. We are a music family, it means that we participate in different projects with the members of the band. We’re trying to never stop! I combine classic stuff with new material. One day I start with Rusty Bryant and I finish with Richard Hawley, another I listen Nick Curran, Noble Watts, Jimmie Vaughan, C.W Stoneking, Gene Ammons, James Hunter etc. Very difficult! Too much good sax players to choose! Lee Allen, King Curtis, Little Richard, The Sonics, Dr. John, Los Lobos. Next week we´ll play in a blues festival in Leganés ( Madrid ) with Nikki and Matt Hill, Eric Gales and Lazy Lester. And then I´ll play a couple days at Jamboree Jazz Club introducing my new record “Los Saxofonistas Salvajes” in Barcelona. Thank you for your interest about LOs Mambo Jambo!